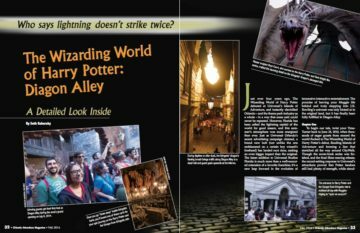 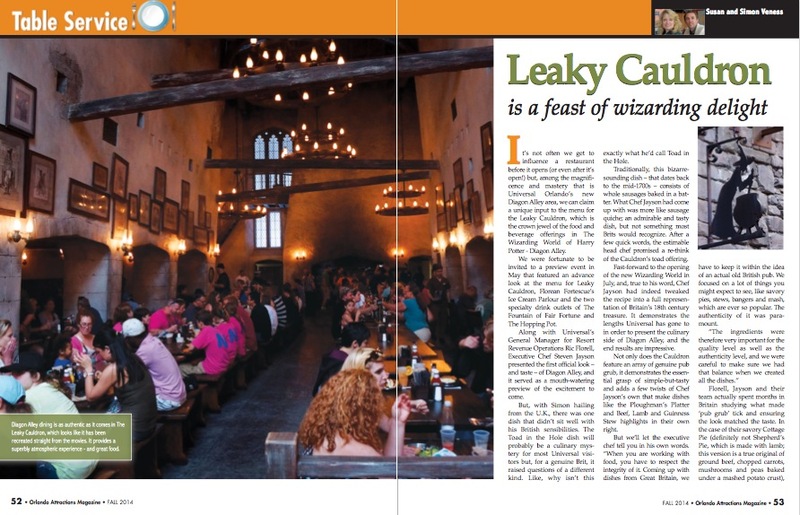 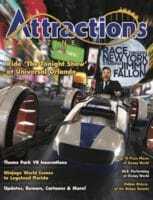 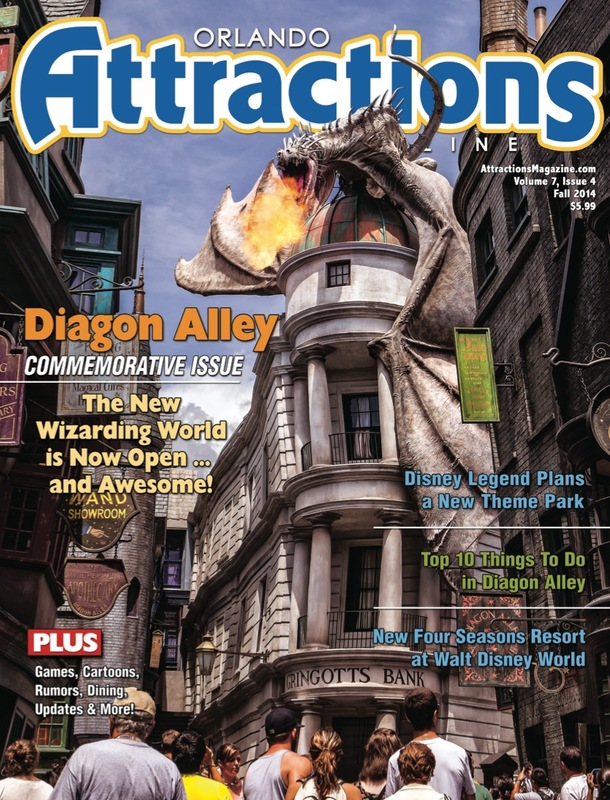 Read all about The Wizarding World of Harry Potter: Diagon Alley, plus our usual updates, rumors and much more! 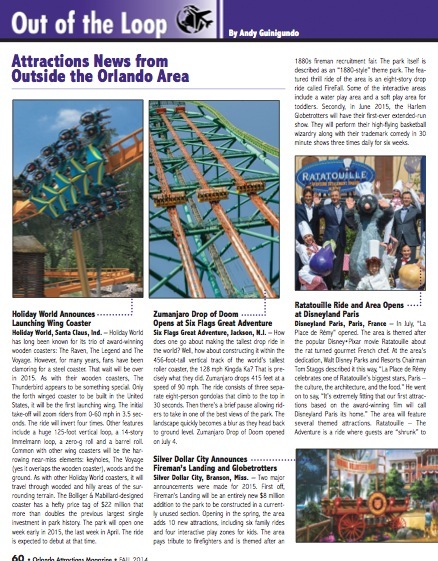 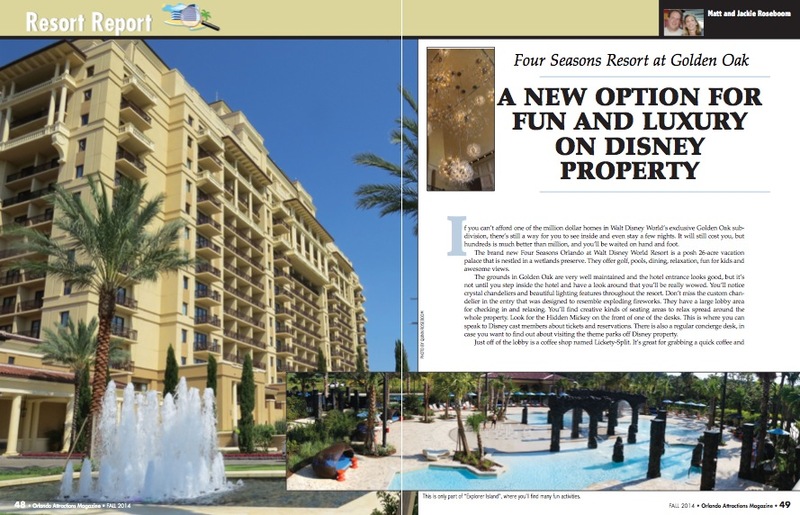 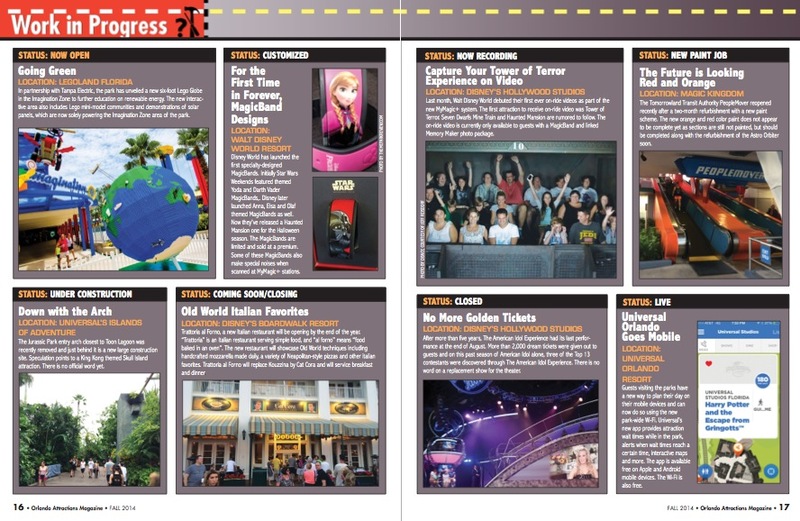 Get all the details on this new area and more. 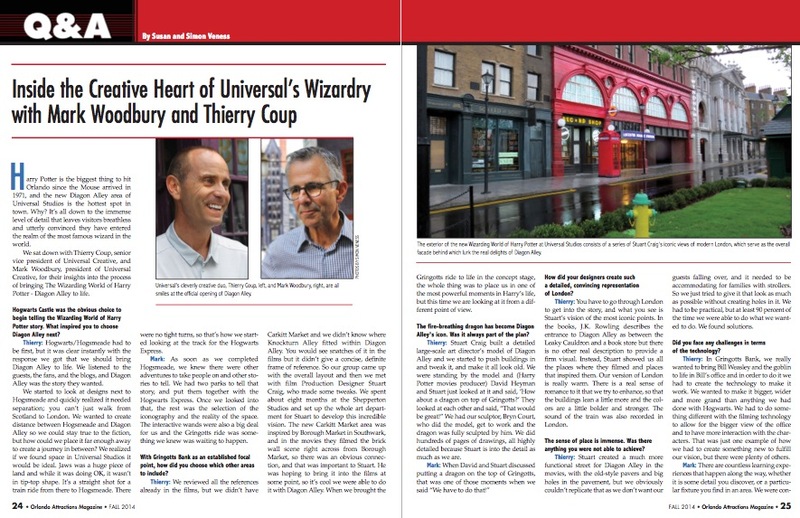 Inside the Creative Heart of Universal’s Wizardry. 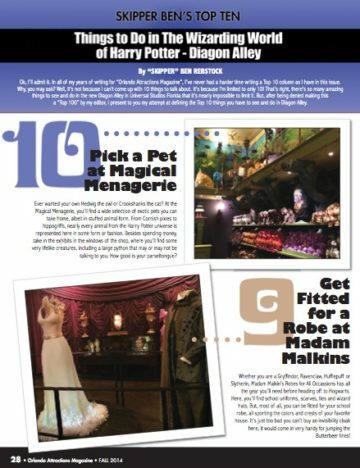 There are a lot more things than 10, but this is your must-do. 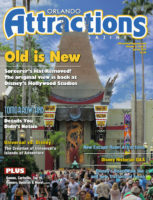 Read about a Disney Legend’s plans for a new theme park. 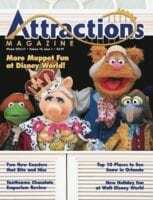 I love this issue. 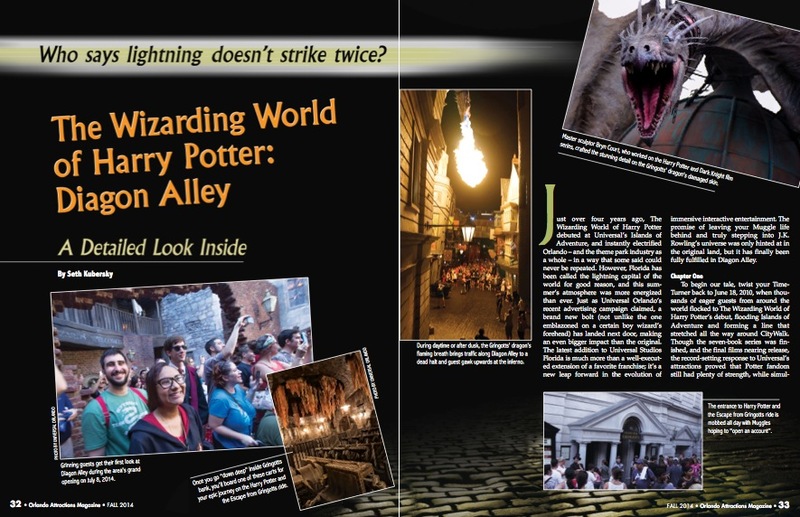 It has fascinating stories about the new expansion to the wizarding world or harry potter. 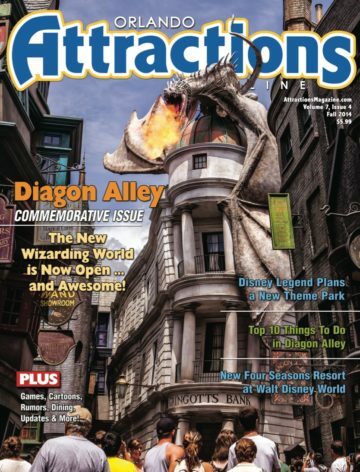 It makes me want to go back just for this.